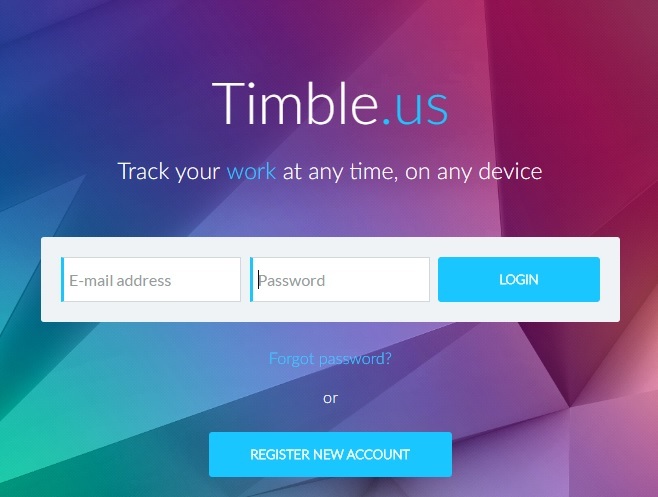 Timble is a cloud-based time tracker and productivity tool for IT teams that fully integrates with project management software like Jira and Trello allowing synchronization of tasks and projects in both directions, it minimize distractions and take the hassle out of time tracking and reporting. 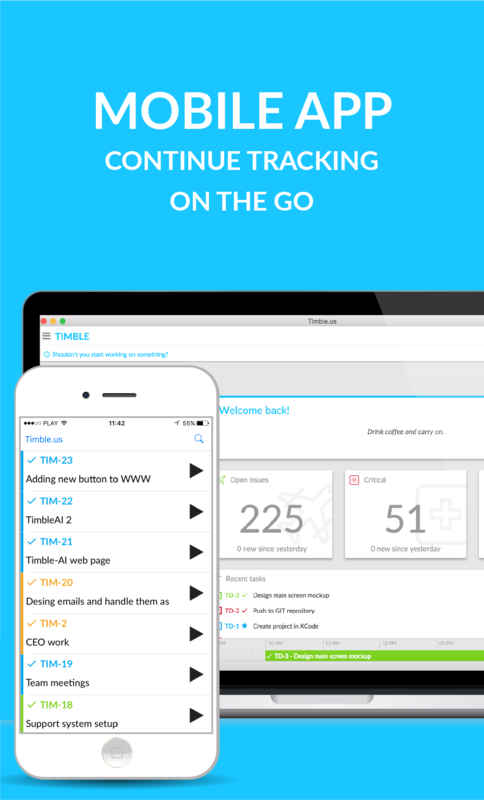 Easy to use time tracker and productivity tool designed for IT teams. 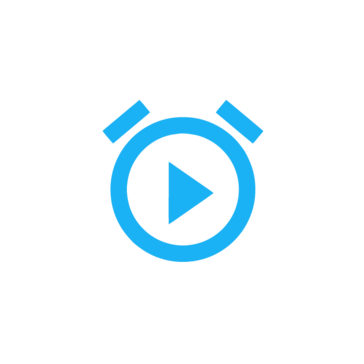 A hub, which aggregates tasks and projects. 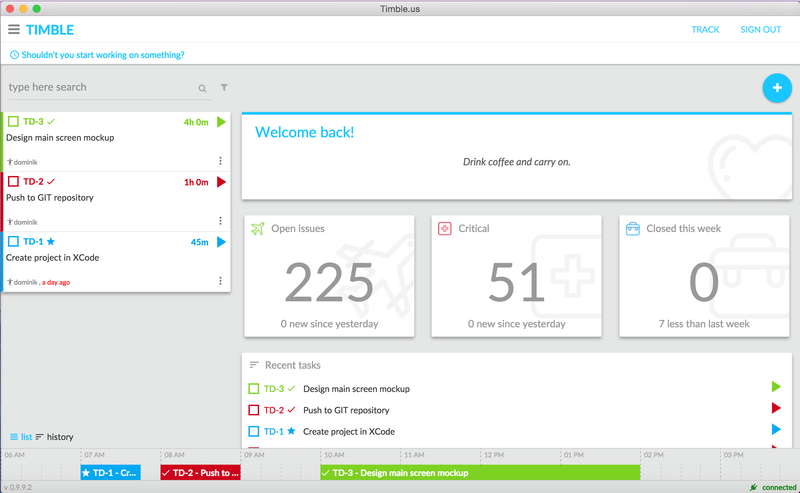 Timble is a super easy to use time tracker that fully integrates with project management software like Jira and Trello allowing synchronization of tasks and projects in both directions. 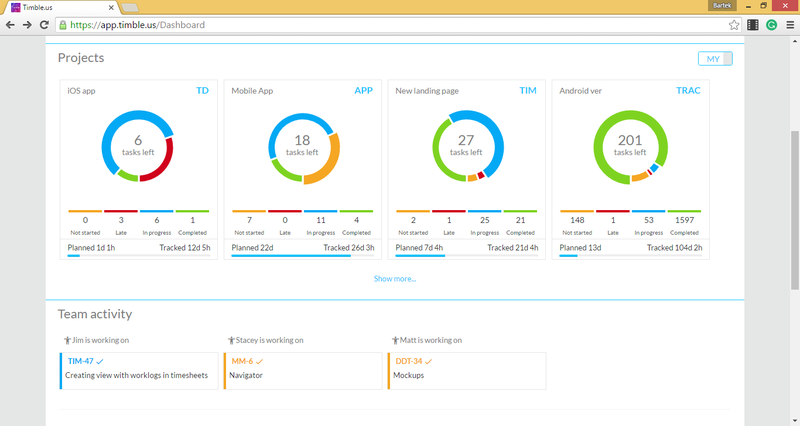 Our app is a cloud-based tool that is designed to minimize distractions and take the hassle out of time tracking and reporting. 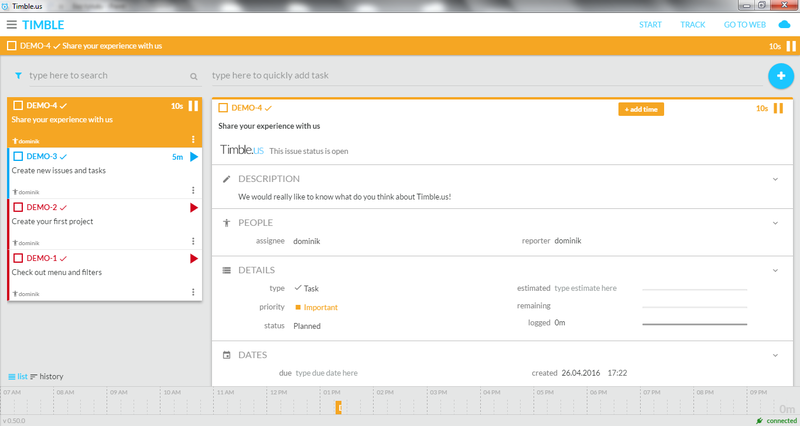 Timble is time tracking, smarter. Primarily made for IT developers and Project Managers, but can be easily adapted into other verticals outside IT (eg. accounting, legal offices, startups, freelancers). Hi there! 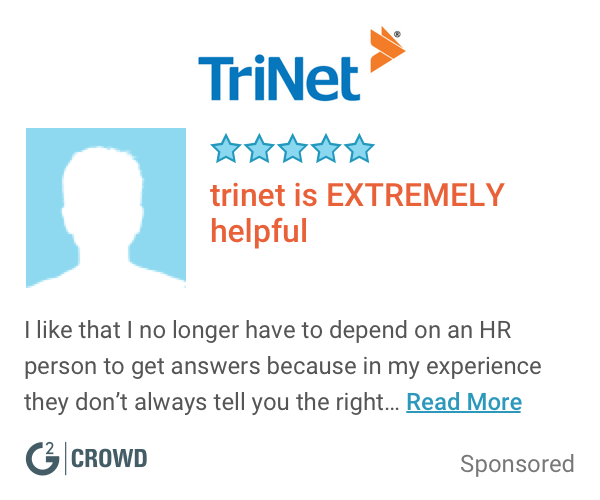 Are you looking to implement a solution like Timble?